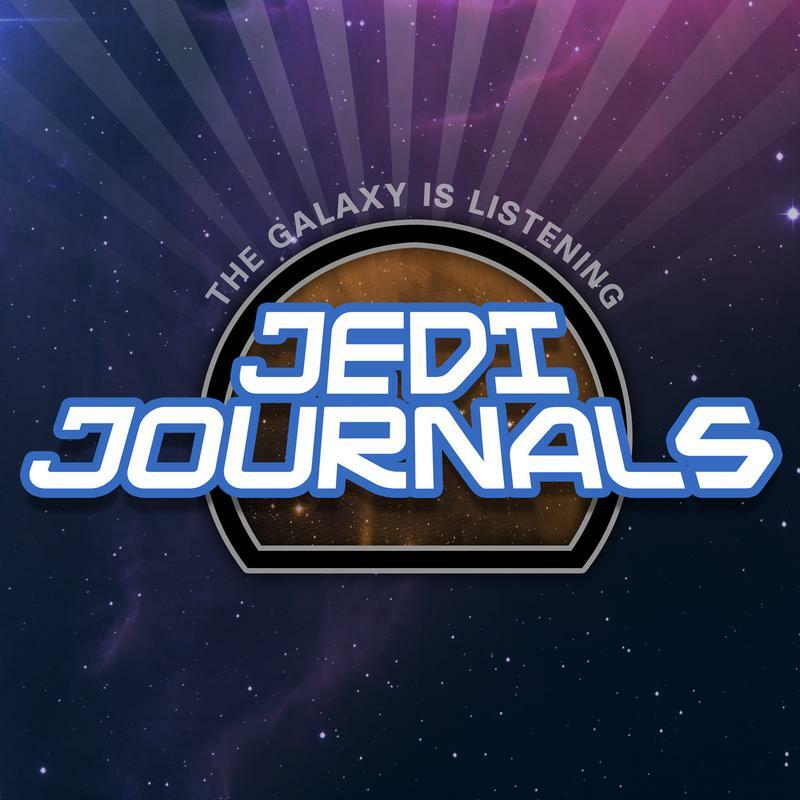 TheForce.net: We Talk With Our Star Wars Stories Host Jordan Hembrough! Jordan Hembrough is a self-professed comic-book geek, film buff, and a life-long collector, having been bitten by the collecting bug at an early age. 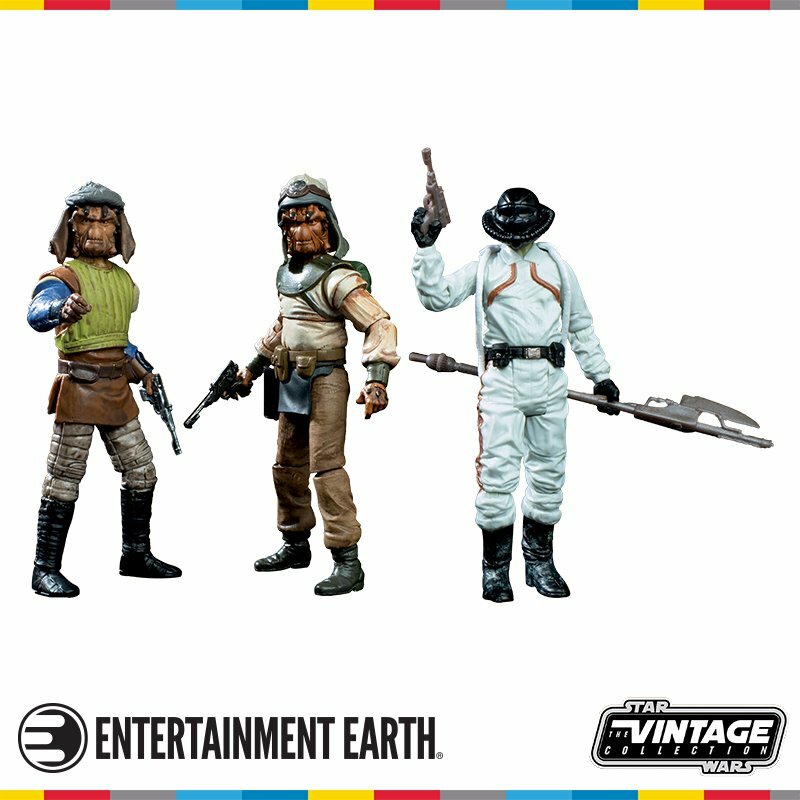 Like a lot of us born in the seventies, Hembrough’s bedroom was adorned with Star Wars toys and action-hero figures. He never dreamed he could make a career out of loving something as much as he loved Star Wars, but he was wrong. At the age of 16, Hembrough began buying and selling toys professionally, and hasn’t looked back since. 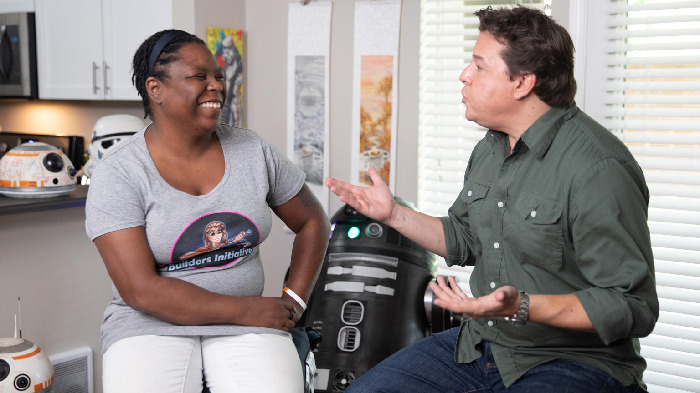 While Hembrough is best known for hosting Travel Channel’s “Toy Hunter” which ran until 2014, it is his hosting and producing duties on the new Star Wars docuseries, “Our Star Wars Stories” that brought us together. He couldn’t have known it at the time, but his experience on "Toy Hunter" would ultimately provide not only the wherewithal, but the inspiration for what would become this new series. Coming off a great panel at New York Comic Con, hosted by Lucasfilm’s and co-producer Matt Martin, Jordan and I spoke about this new show and why it’s so important. Tell me about “Our Star Wars Stories” and where the idea came from? Essentially Our Star Wars Stories is a show that celebrates fandom. It’s basically a show that showcases everyday collectors and fans, this is a show for the everyman. It’s for people who go to work everyday, and for families who are working hard every single day of their lives, and they are just absolutely in love with Star Wars. These are the people and stories that have been on my mind since I did the show Toy Hunters a few years ago and I kept hearing all these great stories and I knew these stories needed to be heard. There’s a reason why people collect toys, there’s reason why people put on cosplay outfits, there’s a reason why people love Star Wars. I wanted to go beyond why people love the movie on a superficial basis, beyond their love of the special effects and the characters. I wanted to get to the deeper stories of what resonated inside of them. Why it had such an impact on a visceral level with so many people. Who was the first person you mentioned the idea to? Did you go straight to Lucasfilm with the premise? The first person I reached out to was Steve Sansweet (Rancho Obi-Wan) who put me in touch with Mickey Capoferri form Lucasfilm Digital and the E.P. of The Star Wars Show. So, Mickey and I connected about a year ago and began to talk about what would eventually turn into this show. Lucasfilm was already aware of these fans and their stories and it was by no means my original idea when I brought it to them. It was a case of perfect synergy and cosmic timing where they were looking for a way to present these stories and package it somehow and me coming to them with this idea. Was the idea of you hosting something that was present from the very beginning? Part of my idea was to host this show and go around the country, telling these stories, but I don’t think of myself as the “creator” of this show. Mickey Capoferri, Matt Martin and the Lucasfilm team already knew they were going to do some version of this show and we all worked on developing this show. But I wanted to host these shows and tell these stories. I wanted to be a vehicle to tell these stories because I know these people, I know their mentality and their mindset because I’m a fan as well. Being a fan myself, I felt it was very, very important that someone who loved it as much as they did get out there and talked to them on an even plane. It never occurred to me to have someone else do it because it was my idea and had worked on it from the very beginning. To Mickey and the team’s credit, they realized from the beginning these subjects were real people and the show required a real host who was known to the public and who was a real fan. I was so deeply invested in the subject that it was never anyone else’s job. It would seem like a daunting process, not only seeking out the “super fans” but narrowing it down to just a few. There wasn’t a submission process or anything. What we did was investigate and look at stories from all over the world. Essentially it was me talking to people, putting the word out there, mentioning this project and getting a hold of people. In the end we had a lot more stories that we wanted to shoot but just ran into problems logistically and time restraints, so we clipped it down to these five. But ultimately, I would love to see this series go around the world because there are a countless number of incredible people and stories that we need to tell, stories of how Star Wars has impacted their lives. Tell me a little about the five subjects that you ended up going with? Out of the five, the only person that I knew personally was FJ DeRobertis, who I’ve known for 20 years, but I didn’t know his Star Wars story! All these people were new to me personally, I had never met Albin or Robin or Christina before I did the series. The story of Albin and R2-KT is famous but I personally didn’t know his story until I met him for the show. The cool thing for me is that since the series all of them are best friends now and get along so great. The one word that keeps coming back out of everyone’s mouth is how “proud” they are to do this, to be a part of this. They are going way beyond “this is fun”, they are very proud to be a part of this, to be a part of Star Wars. What you get with this first series is this incredible mixture of people who are representative of millions of people form around the world who are all equally proud to be Star Wars fans. Christina is representative of millions of women who are Star Wars fans, Robin is representative of millions of females who love science, the Perales family is a representation of a faction of families who watch and celebrate Star Wars together as a family. That’s why this series is so important, because these stories are real. Was there one moment during the process that stood out for you in particular? I was got off guard one time when were with the Perales family, there was a moment with Sal Perales when he started crying. Everyone knows that the Perales family has been cosplaying as Star Wars Rebels forever, they are known to Lucasfilm and Dave Filoni. What surprised me, and it didn’t really hit me until after we wrapped, is that even though Sal has been doing this for such a long time, appeared in so many cities and so many conventions, and yet after all this time Star Wars still brings that emotion out in him. And that really meant a lot to me because in a way, after watching someone as experienced as Sal get emotional, Star Wars became new to me again. Every time I go out and talk to another person I learn something new about Star Wars, even though I’m 48 years old and watched the first film when I was seven. Even though I’ve “lived” Star Wars my entire life, turned it into a career, I think everyone is going to see Star Wars in a new light after watching this series. And we’re going to learn something new about ourselves from hearing everyone else’s story. If there’s one thing you want viewers and other fans of Star Wars to takeaway from the series, what is it? I want people to realize they are not alone in their Star Wars experience even though it’s very personal to them. I want them to know they have millions of fellow fans all over the world that are sharing some emotional connection to the films as well. It’s important to understand, that when it come to Star War and the fandom, we are all in this together. When we were talking about this whole thing, this binding mysterious energy that Star Wars has, Robin Bocra said it best, “It’s the Force, the Force is real” So we’re all in this together. 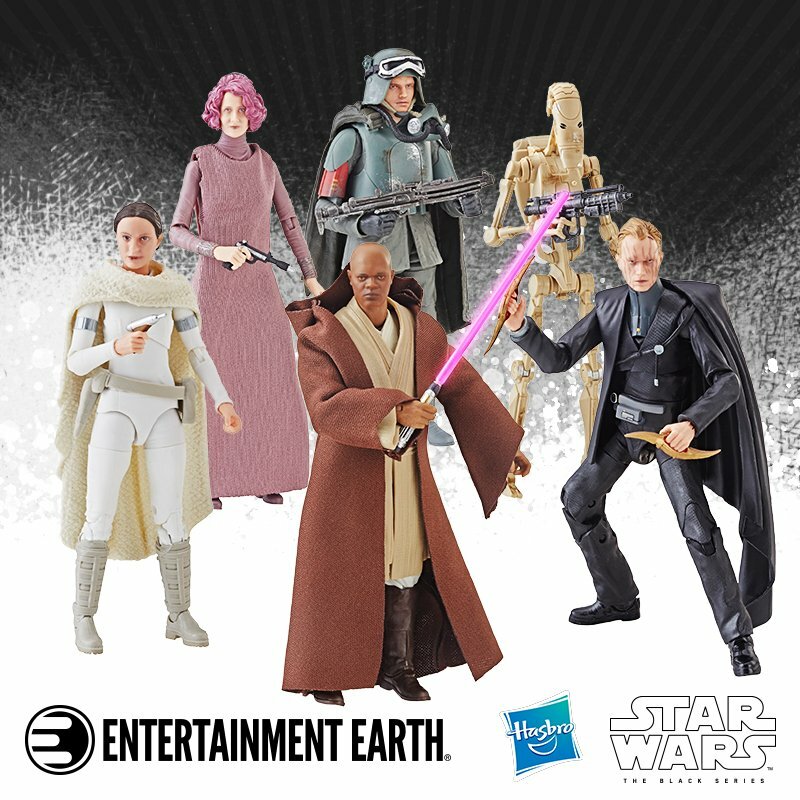 For the latest information on this series and past episodes, head on over to www.starwars.com. Our Star Wars Stories: Five Questions With Christina Cato! 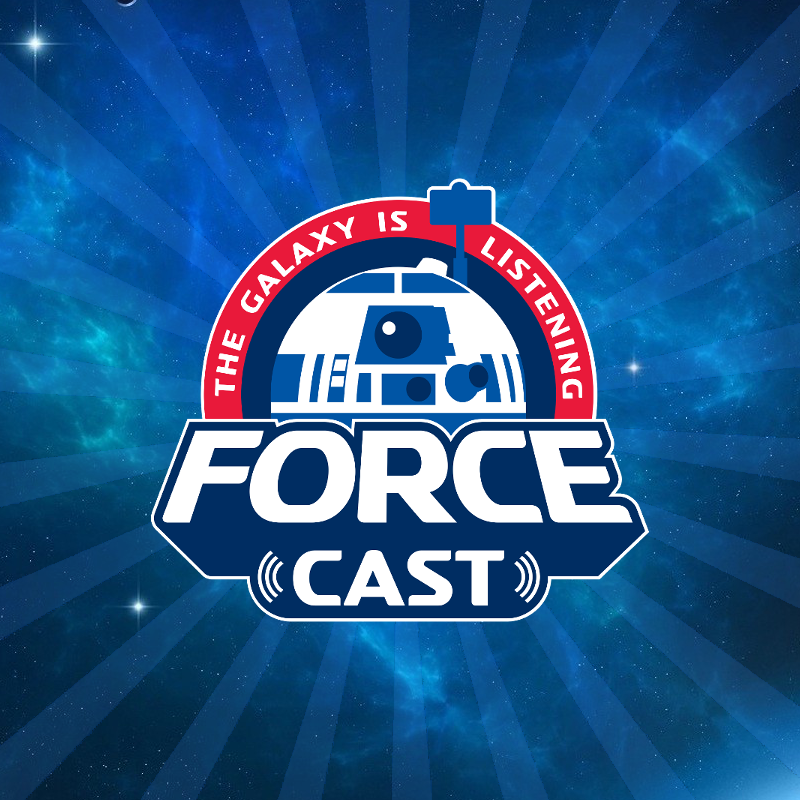 A Conversation With Lucasfilm's Mickey Capoferri!